The Peckham Palais has changed its management. Formerly that nightclub on the corner that did salsa on the weekend it is now about to become one of London's most forward thinking venues. 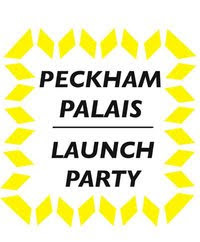 Coming out of Peckham's emerging art scene and creative community the Palais will be programing live acts, musicians, dj's, promoters, artists and designers, bringing them together to create great parties every single week.